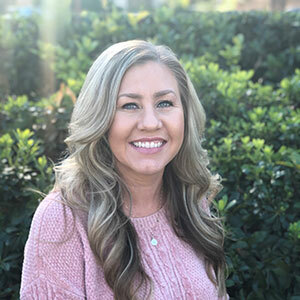 Marissa completed her bachelor’s and master’s degrees at California State University, San Bernardino, with the intention to have a career as a marriage and family therapist. Once she learned about the field of Applied Behavior Analysis, Marissa decided to pursue, and earned, her BCBA credential. Marissa’s favorite thing to do is spend time with her daughter and her family. She loves to go to Disneyland and the beach. Stephanie London is a great leader, providing hope and empowering people to be more independent in their communities. When she thinks about life and her purpose, it is truly to serve. She adds, “The life we live is greater than us, and should be poured out for others through service.” Working with the special-needs population and their families is at the center of Stephanie’s heart. Stephanie had her undergraduate experience at California State University, Northridge. She was selected to intern at Chime Institute, one of the top inclusion programs for children with disabilities in the country. Stephanie enrolled at UC Davis and was among the first cohort to complete the autism certification program. 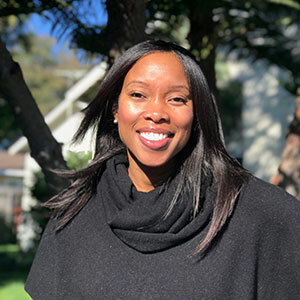 She received her Master of Teaching and Education with an emphasis in Applied Behavior Analysis from National University, followed by her BCBA. Stephanie enjoys being outdoors, going to the spa, spending time with family, feeding and serving the homeless, mentoring young ladies through a program called Sarah’s Daughters Ministries, dancing with her church ministry, and traveling.